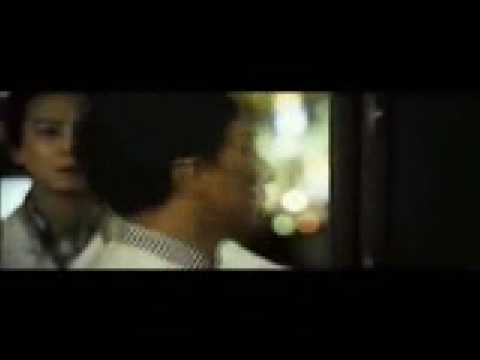 5 LISTS Yakuza: The Japanese MafiaYakuza (ヤクザ) are members of organized crime syndicates that developed from gamblers and peddlers as early as the 1600s. Today, there are more than 100,000 yakuza around the world. 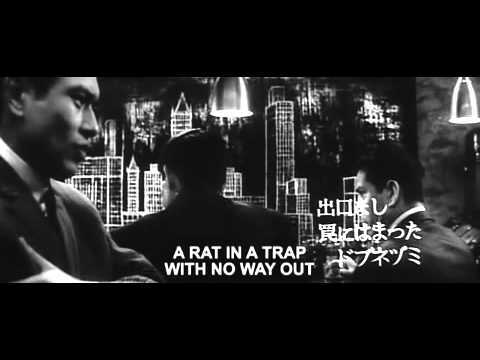 List Rules Movies featuring the Yakuza only. 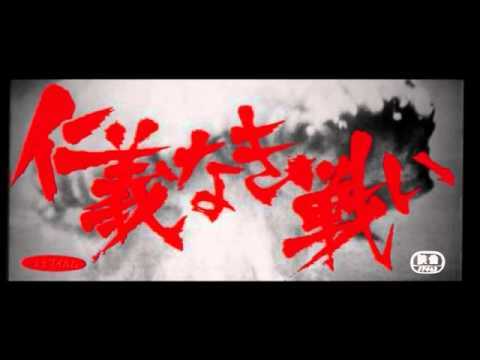 A list of the best yakuza movies ever made, ranked by movie fans with film trailers when available. This yakuza movie list is ordered by popularity, so only the greatest movies about yakuza are at the top of the list. 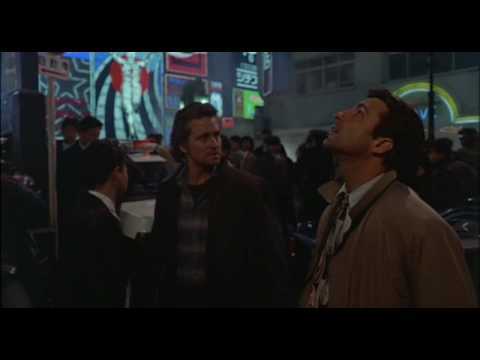 If there are any great movies about yakuza you believe we missed, please feel free to add them to the list yourself. 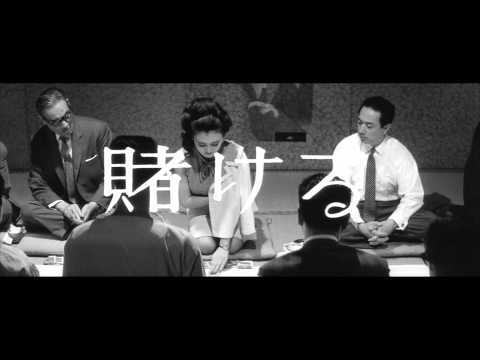 The films on this list are the most famous yakuza movies of all time, so use it to find some movies that you haven't seen already. 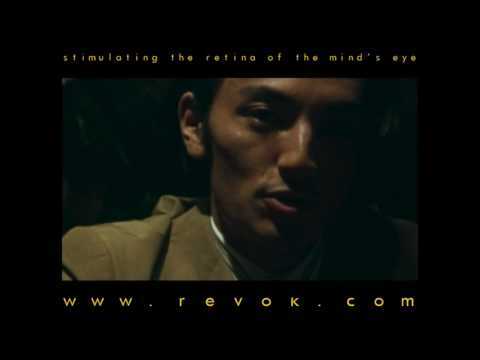 Click on these yakuza movie titles for more information about the films. 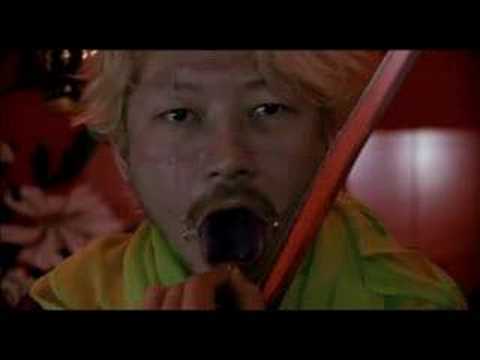 List is made up of a variety of items, including Ichi the Killer and The Killer Elite. 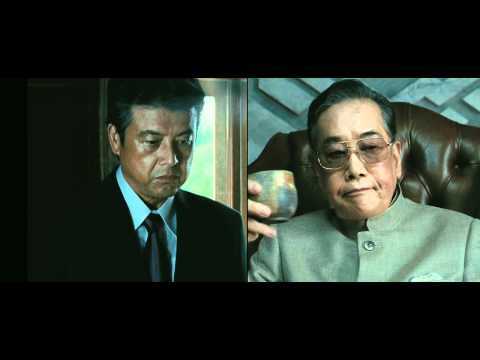 This list answers the questions, "What are the best yakuza movies?" 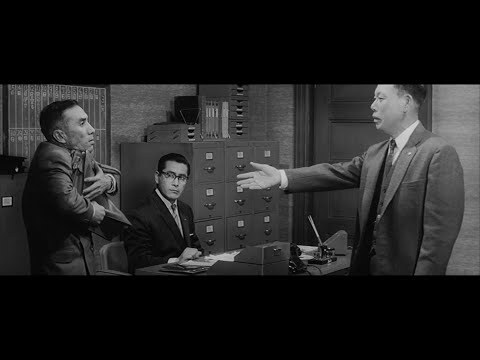 and "What is the greatest yakuza movie of all time?" 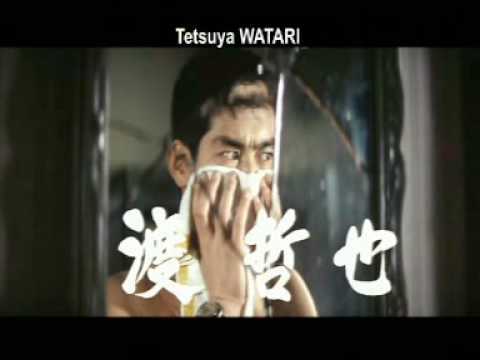 Various bits of information are included with these popular yakuza movies, such as who directed them, when they were released and who starred in the films. Whether you're watching these yakuza movies on DVD, Blu-ray or streaming, these good yakuza movies can be enjoyed no matter what. Sonatine is a 1993 Japanese film directed by Takeshi Kitano. It won numerous awards and became one of Kitano's most successful and praised films, garnering him a sizable international fan base. 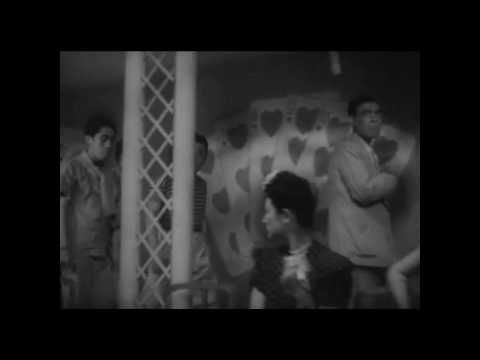 Youth of the Beast is a 1963 Japanese yakuza film directed by Seijun Suzuki. 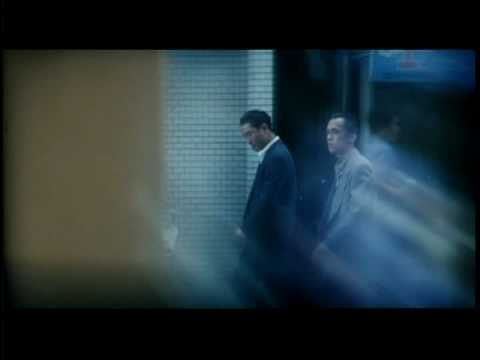 Much of the film is set in Tokyo. 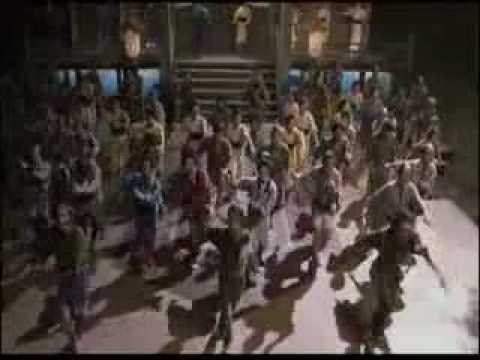 Gozu is a Japanese cult film directed by Takashi Miike and written by Sakichi Sato. 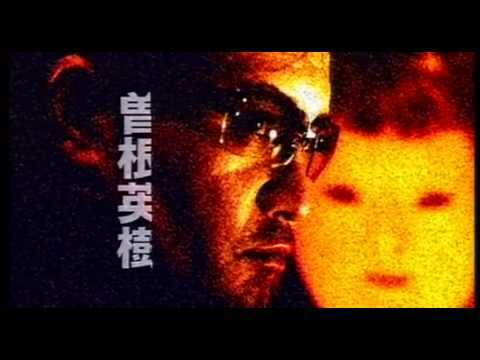 Shinjuku kuroshakai: Chaina mafia sensô is a film directed by Takashi Miike released on Aug 26, 1995. 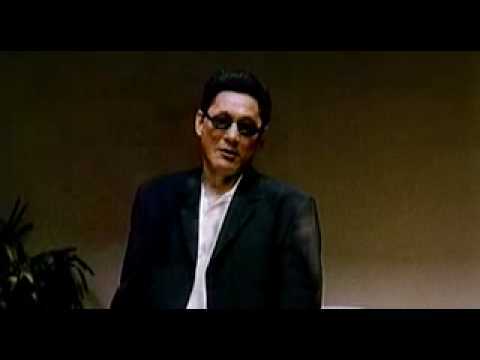 List Rules: Movies featuring the Yakuza only.